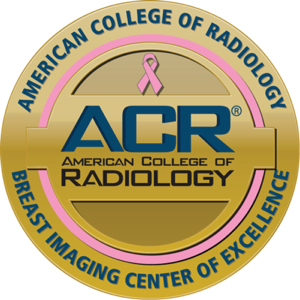 South Jersey Radiology is the FIRST breast imaging center in the region to be designated as Breast Imaging Centers of Excellence (BICOE) by the American College of Radiology (ACR). SJRA earned this prestigious designation through its commitment to the highest standards in breast image quality, a dedicated team of Women’s Breast Imaging Specialists, state-of-the-art facilities and equipment, personnel proficiency, quality control and quality assurance procedures. 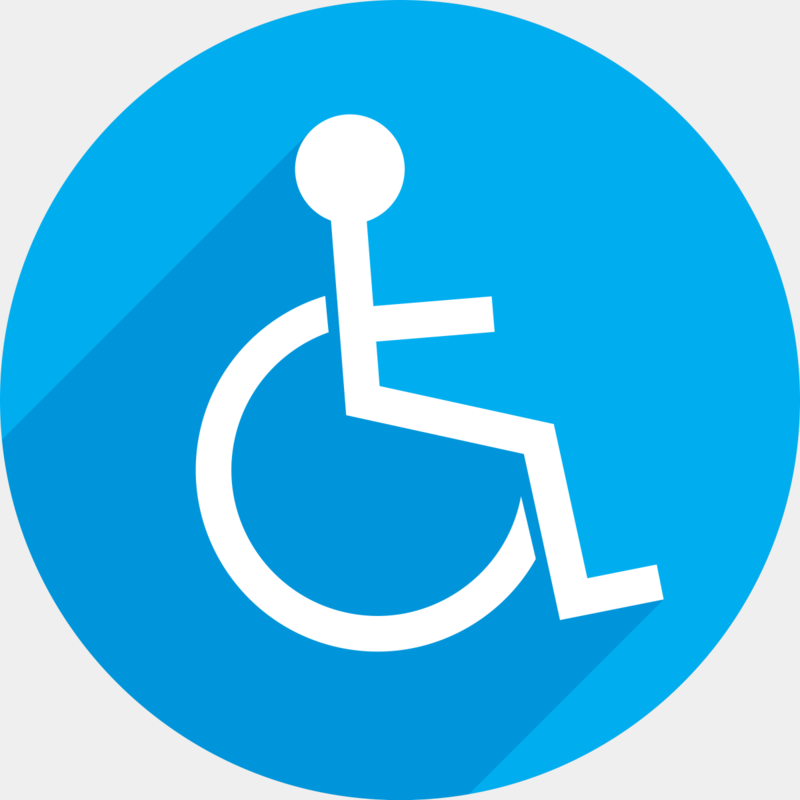 What does the BICOE award designation mean for you? It means you can count on any of SJRA’s women’s imaging centers for 2D and 3D mammography, breast ultrasound, ultrasound-guided breast biopsy, and stereotactic breast biopsy modalities. All are accredited under the BICOE designation. Moreover, all of SJRA’s breast imaging specialists and technologists have received enhanced education and training. The staff are board certified, have expertise in breast imaging, and are trained in the most recent breast imaging technologies. That’s important to remember since imaging studies are only as good as the radiologist who reads them. At South Jersey Radiology, a whole team of Breast Imaging Specialists reads your scans. On the day of your study, do NOT use any deodorant, powder, perfume, creams or lotions under your arms or on the breast area; they leave a residue that may be picked up on the mammogram and possibly interfere with your results. If you have had previous mammograms at another institution, please bring those mammograms with you so that they can be compared with your most recent mammogram.